Fairtrade was set up in response to the dire struggles of Mexican coffee farmers following the collapse of world coffee prices in the late 1980s. 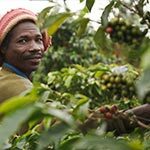 With Fairtrade, certified coffee producer organisations are guaranteed to receive at least the Fairtrade Minimum Price for their coffee, which aims to cover their costs of production and act as a safety net when market prices fall below a sustainable level. Through their producer organisations, farmers also receive the additional Fairtrade Premium to invest in business or community improvements and must use at least 25 per cent of it to enhance productivity and quality, for example by investing in processing facilities. 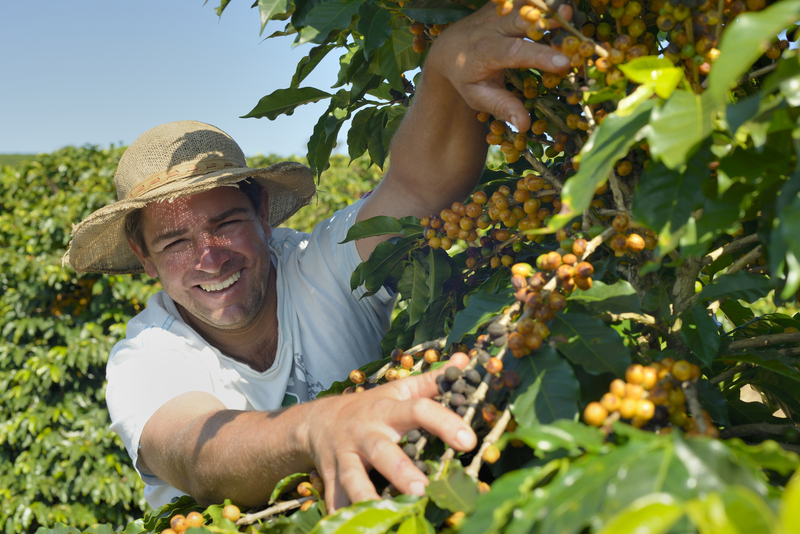 In 2011-12, certified coffee farmers earned an estimated £30 million in premiums that were invested in farmer services and community projects. 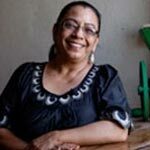 The RAOS cooperative in Honduras has been Fairtrade Certified since 1997. 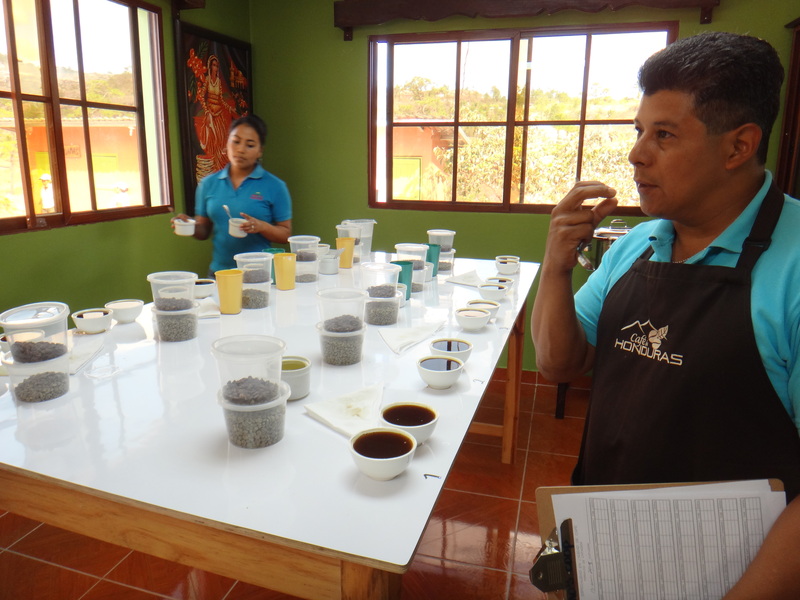 RAOS was the first cooperative in Honduras to export organic coffee from small and medium producers. The coffee farmers of Kibinge in central Uganda are helping many of us get our day off to a good start. 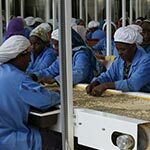 Oromia Coffee Farmers Co-operative Union (OCFCU), the largest Fairtrade coffee producer in Ethiopia, was founded in 1999. Coop Agr dos Prod Org de Neva Resende e Regiao is a small farmer cooperative of 109 members. The mountainous landscapes and high altitude make the region ideal for coffee production.